In this article we show you how to start a blog in less than 10 minutes! We cover how to choose a blogging platform, get a domain name, set up your webhosting, choose a blog theme, and everything else you need! 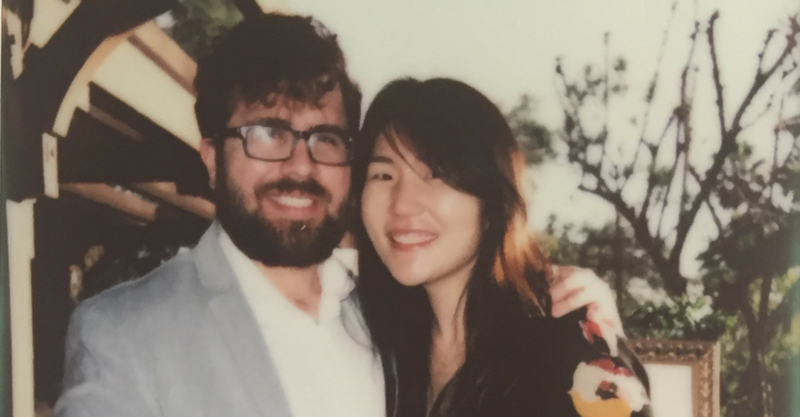 So we’re Logan and Caroline Allec — two dashing pro bloggers who went from utter frustration in and disdain for the corporate world to making over $30,000 a month with our personal finance blog Money Done Right. And unlike our day jobs, it doesn’t feel like a drag! We deeply enjoy learning about personal finance and sharing what we enjoy with others, and we feel energized when we work on our blog — we just keep going and going and going! 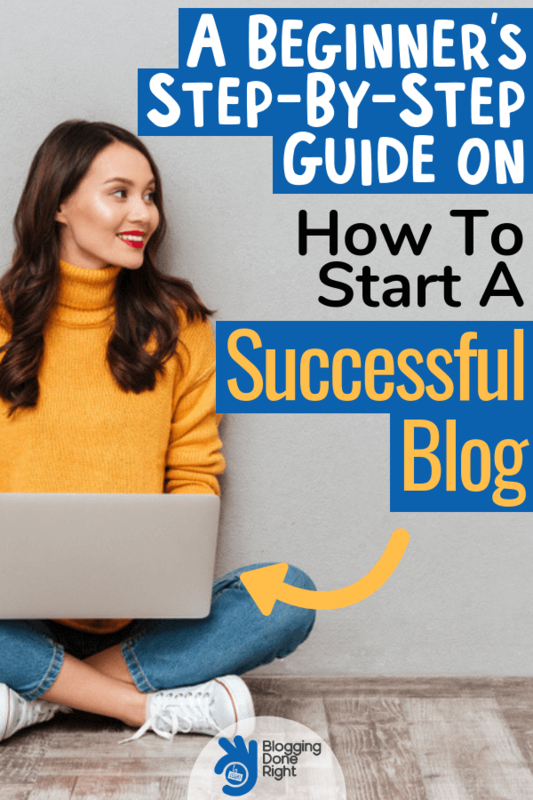 We know there are a lot of people out there who would like to have their own money-making blog, whether to do on the side or to pursue full-time like us, so we decided to put together this guide to teach people the first steps to becoming a blogger. So we wrote this free how-to guide to help you learn how to start a blog without needing to know any technical coding jibberish (we sure didn’t and still don’t) or pay some fancy pants website developer thousands of dollars to create your blog. 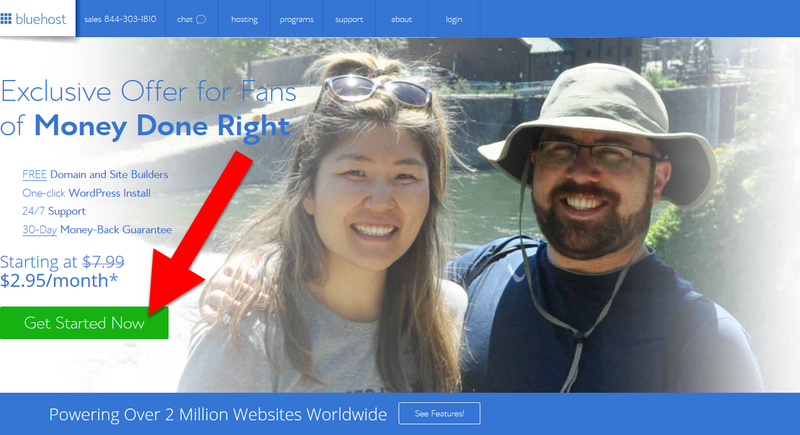 BIG NEWS: Bluehost has given us a special discount for our readers! You can now set up your blog for as little as $2.95/month! You also get a FREE domain name and a 30-day moneyback guarantee so you literally have nothing to lose! Click here to get it! Are you ready for this blog post? It is going to be absolutely INSANE because we walk you through EVERYTHING. Feel free to pin it now and come back to it later if you can’t finish it all right now. What we’ve written below is a step-by-step guide to creating a blog that can actually make you money. 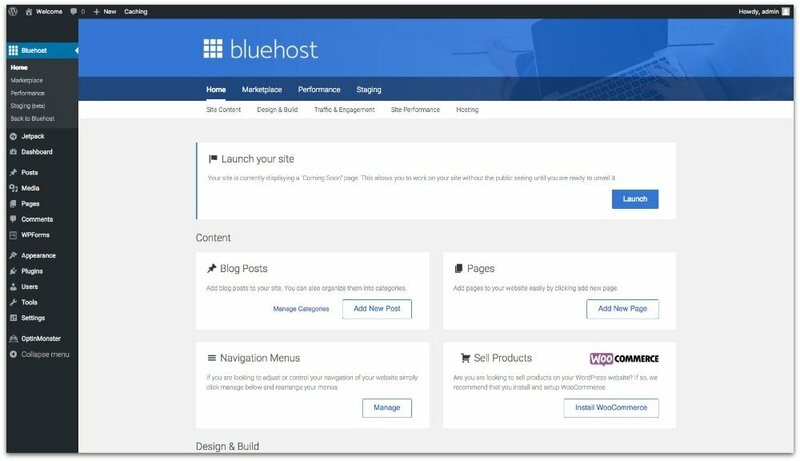 If you have not already, click here to start a blog with Bluehost, then use the step-by-step guide below to easily set up your blog. 1. Know Your Reason for Starting a Blog. Logan here. A year ago, I was still in my corporate job, and I was desperate to get out. I was tired of living for Saturday and Sunday and hating the rest of the week. So, on July 15, 2017, I launched Money Done Right and turned it into a 21st-century money factory! 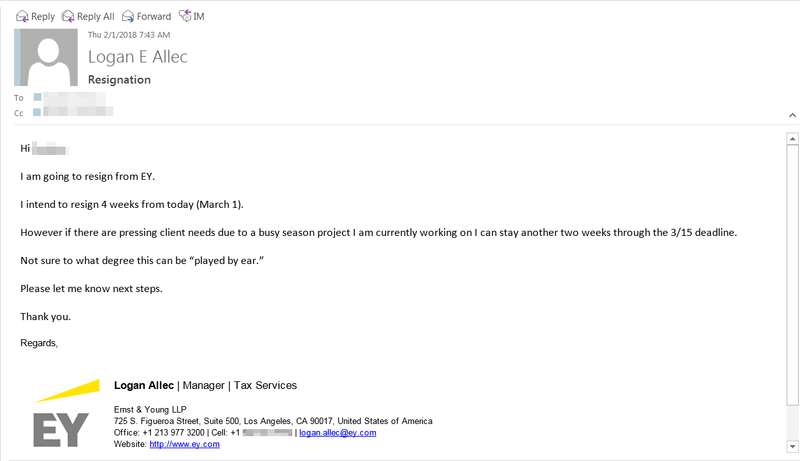 Within six months, I was making over $10,000 a month, and it wasn’t long after that that I gave notice to my employer (the exact email I sent is below — feel free to zoom in). 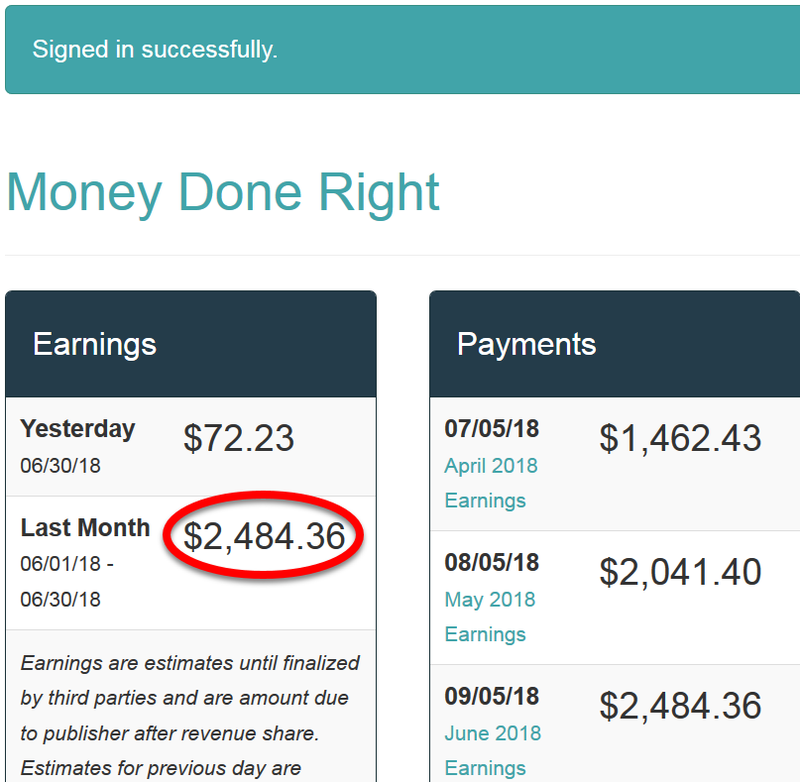 I quit my job on March 15 to work on this blog full-time, and since then, we’ve nearly tripled our income so now we’re making over $30,000 a month! 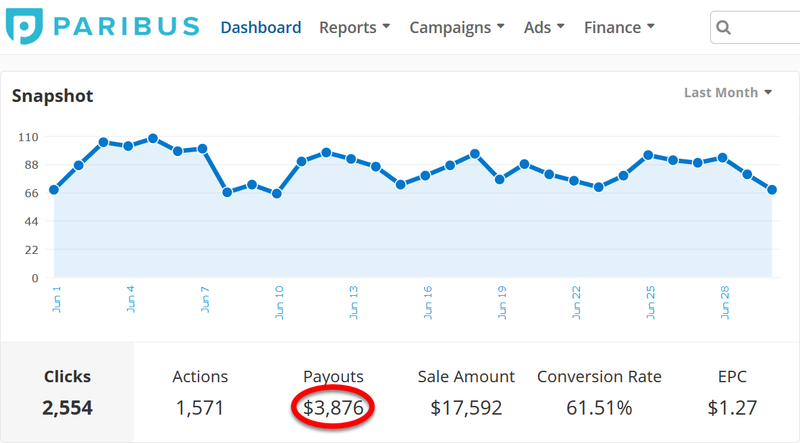 Here are a just a few screenshots of last month’s earnings. But it’s not just the financial security that I love. It’s the fact that for the first time since I can remember, my time is my own. I wake up every day without an alarm clock, walk upstairs (my arduous 30-second commute), and spend all day doing what I love. This is a complete 180-degree turn from my life a year ago, working at a cubicle in a skyscraper in Downtown Los Angeles. 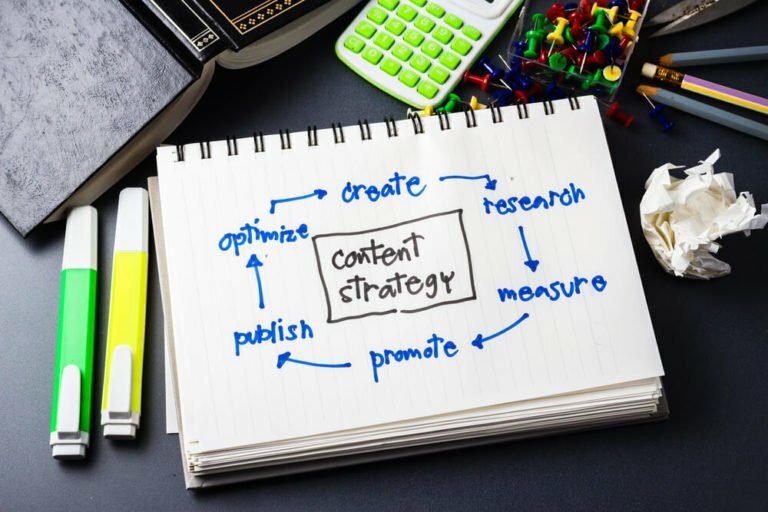 So what do you want out of your blog? Do you want to create it into a full-fledged work-from-home business and scale it to $10,000 or $20,000 or even $30,000 a month? Or are you looking to put a lot of time into it up-front but let it ride as a passive income source in the $500 – $5,000 a month range while you stick with your day job? Whatever your goal is with blogging, we want to walk you through how to take the first step. 2. Choose the Right Platform and Host for Your Blog. There are quite a few blogging platforms out there. It seems like everyday I see a new ad for Wix or Squarespace or some other newfangled blogging platform. And platforms like Wix and Squarespace are great for small businesses like a flower shop or physical therapy clinic. But when it comes to blogging, WordPress reigns supreme. 30% of websites on the Internet use WordPress. TIME.com, USA Today, CNN, Fortune.com, Spotify, TechCrunch, NBC, and tons of other websites all use WordPress. It’s been around for over 15 years. For this reason, we use WordPress and highly recommend that other bloggers use it as well. And I’m not talking about a dinner party here. In a nutshell, webhosting companies are the companies that put your website on the Internet. They basically have computers called servers where all of your blog’s data — its text and images — are stored. And when somebody types in www. [yourblog].com into their Internet browser (like Safari, Chrome, or Firefox), those servers transmit all your blog’s data to that somebody’s Internet browser so they can see your website. Bottom line is you need to get webhosting for your blog, and the place we recommend to get it is Bluehost. 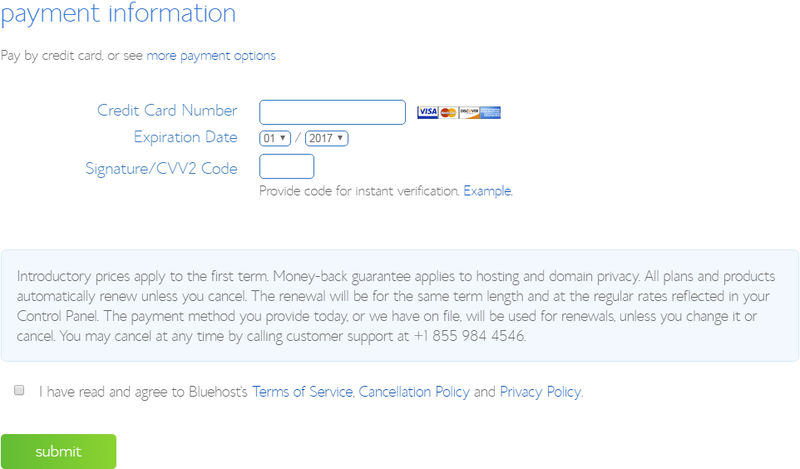 First and foremost, Bluehost is extremely inexpensive! 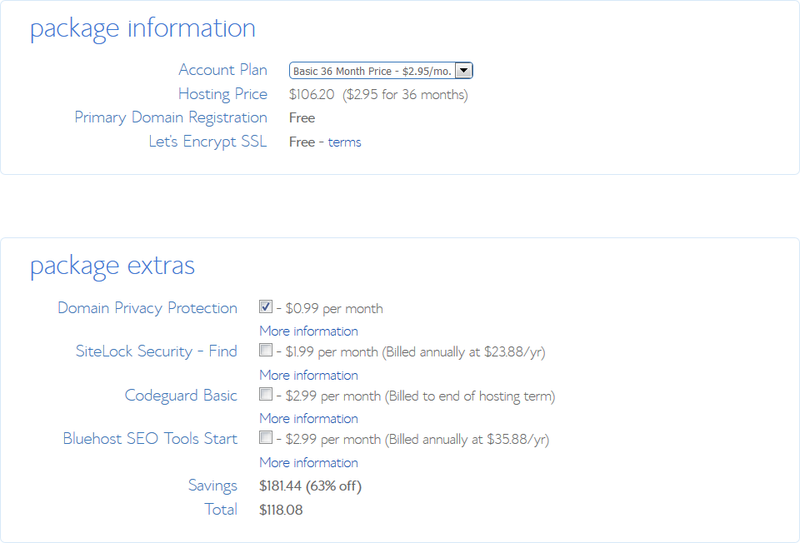 We actually have a special pricing arrangement with them where you can start a blog with Bluehost for only $2.95/month! Click here to use our special readers-only Bluehost link to launch your blog for only $2.95/month. And by using our link not only do you get a discount, but you also get a FREE domain name (what your blog is called, e.g., moneydoneright.com is our domain name). Plus you get WordPress for FREE. And a 30-day moneyback guarantee! Bluehost is super easy to set up for beginners, but even so, the process can be a little confusing. So we’ve walked you through the process below. 3. Set Up Your Domain Name and Hosting. Click here or on the photo below to get started and then follow the step-by-step instructions below to get started! Below I am going to walk you through every step of the way! After clicking the “Get Started Now” button, you are taken to the pricing screen. For now, you’re fine with the basic plan. 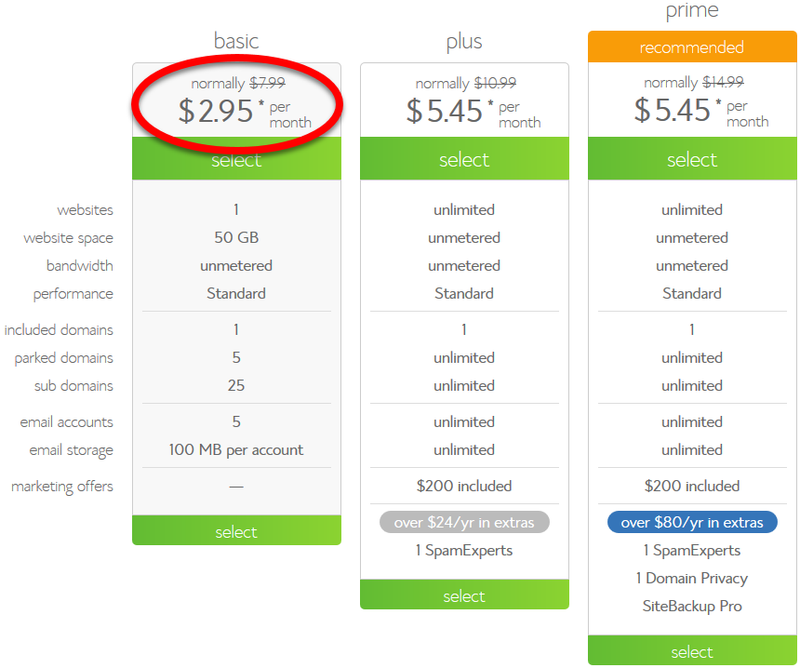 Keep in mind that the lowest price of $2.95 per month requires signing up for a 36-month contract (paid up-front). I recommend that you go this route and take advantage of the low cost because you can cancel for a full moneyback guarantee within 30 days. After selecting your plan, it’s time for you to select your domain name. Make sure your domain name is relevant to what you’re planning to blog about. 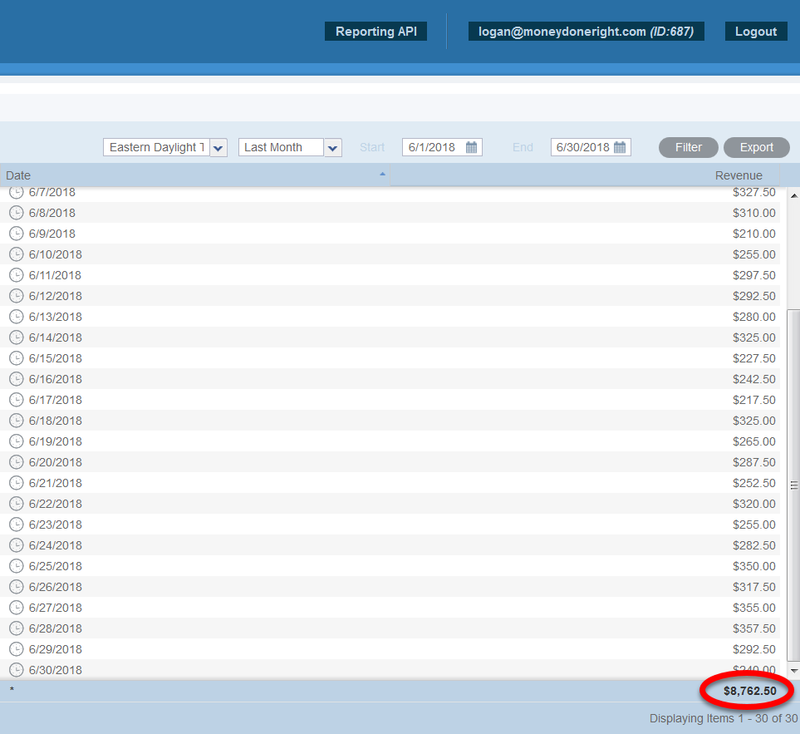 Our blog is about how to help people earn, save, and grow money, so moneydoneright.com was a natural fit. Stick to a .com domain since these are the most popular, trusted, and recognizable. 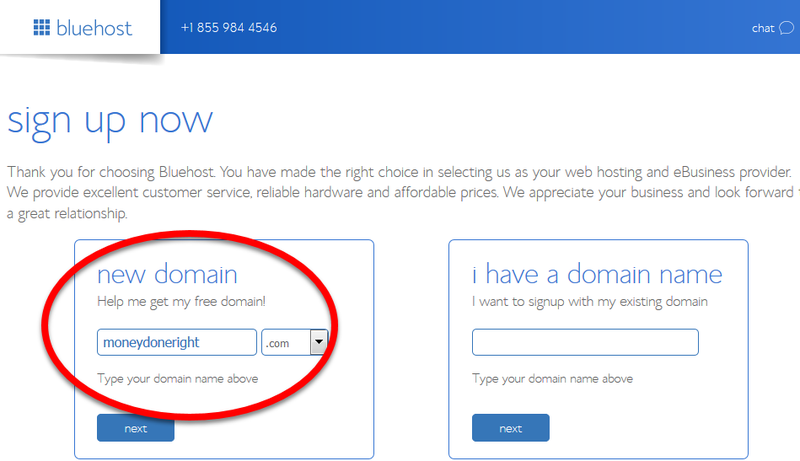 Make your domain name easy to remember and type. Although they are witty, avoid homophones. Err on the side of shortness. The longer your domain name, the easier it is to misspell. Sometimes we wish that we had picked a shorter domain name. Make sure your domain name is not the same as an already-established business. Consider purchasing variations or misspellings of your domain name. 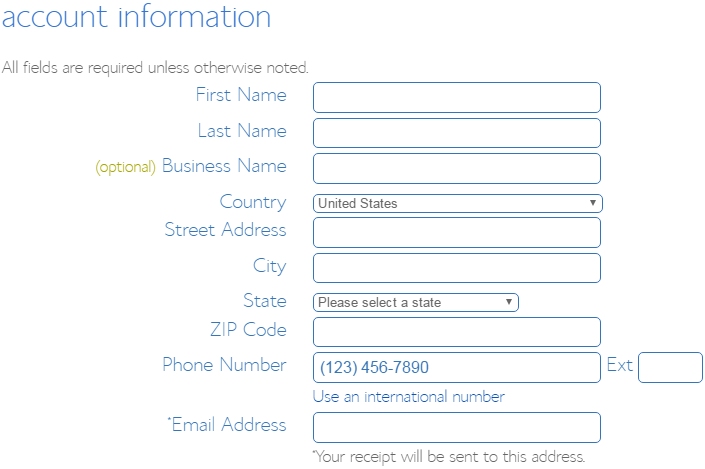 After clicking “next” with your domain name, fill out your contact information. Now select your package. As we said before, we recommend the 36-month plan. In terms of add-ons, the only one we recommend is the “Domain Privacy Protection.” This protects people from looking up your blog on WHOIS and seeing the owner’s (i.e., your) information online. Now just fill out your payment information and click the green submit button! Congratulations! You now own a blog! After you do this, you will be guided to create a password. After you set your password, we can log into WordPress. 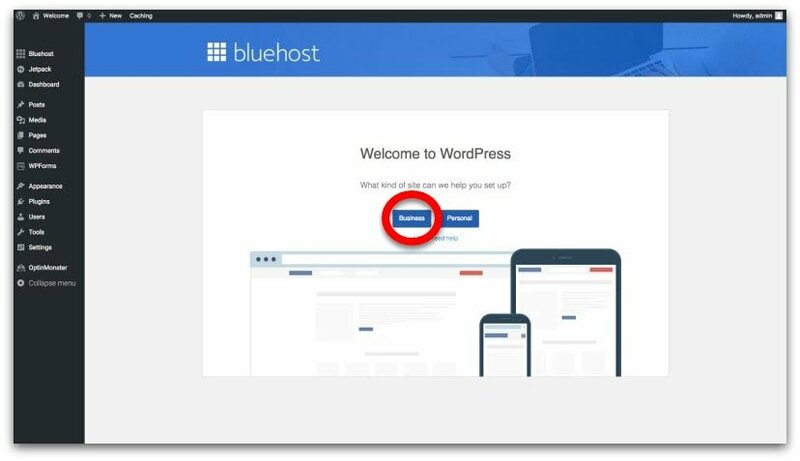 Right after you set up your password, Bluehost should prompt you to select a WordPress theme. A theme is basically a bunch of code that you don’t have to understand that works in the background to make your blog look a certain way. Now, you can click “Posts” and then “Add New Post” there in the left-hand menu to get started publishing, but it’s probably a good idea to get a good theme first. With a good theme, your blog can look top-notch without you having to know any code! There will be a learning curve here. It’ll take you a while of playing around in WordPress for you to get fully comfortable with it. So if at any point before then you feel discouraged or like pulling your hair out, that’s OK and perfectly normal. Believe me; I’ve been there. Having no background in websites before creating my blog, I know exactly how you feel. Just keep pushing on and trust WordPress. WordPress is an incredibly powerful tool used by not only us but the majority of 6- and even 7-figure bloggers. Making it your goal to learn WordPress will pay off huge dividends in the future. And if you get in there every day, even if just for a few minutes, you’ll be amazed at where you’ll be in just a few weeks’ time. OK, now let’s talk about themes! Free themes are good for casual bloggers who aren’t interested too much in optimizing their site to make money. However, for more serious bloggers who want to turn their blog into a business or at least a passive revenue stream, they really won’t cut it. If you have $100 or so to invest in a paid theme, I would recommend doing that. However, if you just want to use a free theme for now while you explore WordPress, that’s fine too. Wait, so if I can get a theme for free, why would I pay for one? The answer, plain and simple, is that paid themes look way better, have superior support, and are far more customizable. 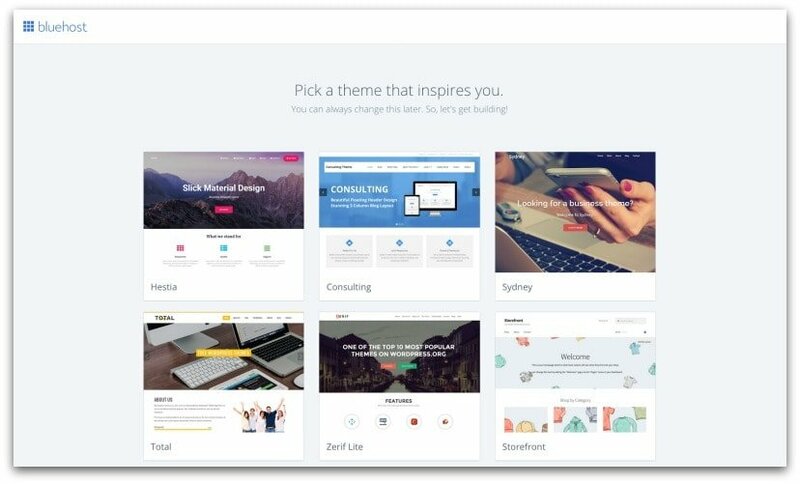 There are plenty of paid themes out there, and we thought we’d give you an overview of the three we like the best. The theme we use on Money Done Right is called Genesis framework with the Magazine Pro theme. Do you have to use this theme? Nope. I just thought I’d tell you what we use here at Money Done Right. To be frank, although our theme is extremely powerful, it may be a little much for newbies (though we go through how we set our theme up in our Blogging Done Right course). The Divi theme is super easy to use, and you can make it look just how you want it too. It’s a favorite among many new bloggers. They also have a 30-day moneyback guarantee in case you aren’t satisfied. Click here to learn more about the Divi theme. The Avada Theme is actually a theme that several new bloggers have had success with. Click here to check out the Avada Theme. Don’t stress about your theme. Anyway, don’t spend too long on picking a theme. At the end of the day, just pick one and go for it! And if you go for Divi and don’t like it, you can just return it within 30 days! Whew, that was a lot! We covered so much. When you started reading this article, you did not have a blog. Now you may be feeling overwhelmed right now, and that’s OK. I know some of you out there are the type of person who just wants to dig right in and experiment. However, I know that others of you like structure and instruction. So for those of you in the latter group, feel free to check out our Blogging Done Right course. Free Group Coaching Sessions With Me! Click here to check out the Blogging Done Right course! I know that building a blog from scratch is tough. Believe me, just last year, I was there! But hopefully, through this blog post as well as our Blogging Done Right course, your blogging journey has become a lot easier than what it would have been. I have wanted to start a blog since two years ago but never get to do it because I m not tech savvy n also I m clueless about how to do it and I also needed someone to show me how to go about it. Your clear detailed guide was a great help to me. May I ask you can I set up the blog platform first but don’t publish anything until I m ready?. Hi Esther. Yes, you can certainly set up the blog platform first but not publish until you’re ready. 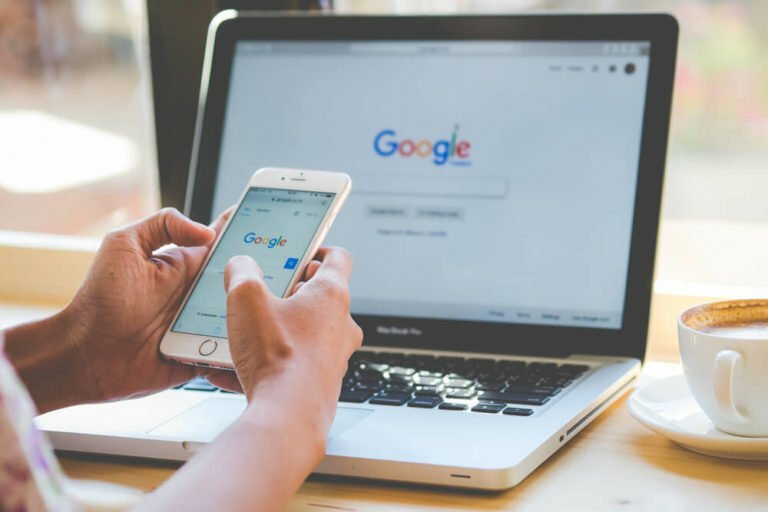 But we’d recommend starting publishing as soon as you can so you can start getting your site indexed by Google. Good luck! Put together to alter your pace and gear. Mobile payments options are growing in popularity. Feel free to browse and find out about our games. I’m interested in opening a blog acct with Bluehost and WordPress, but right now I already have a blog on Blogspot containing a couple dozen posts over the past few years. Is there any way to sort of “move it over” to bluehost/Wordpress? Select ‘Pay by Mobile’ as your payment option. Зеркала Вулкана работают отлично, как и основной сайт. 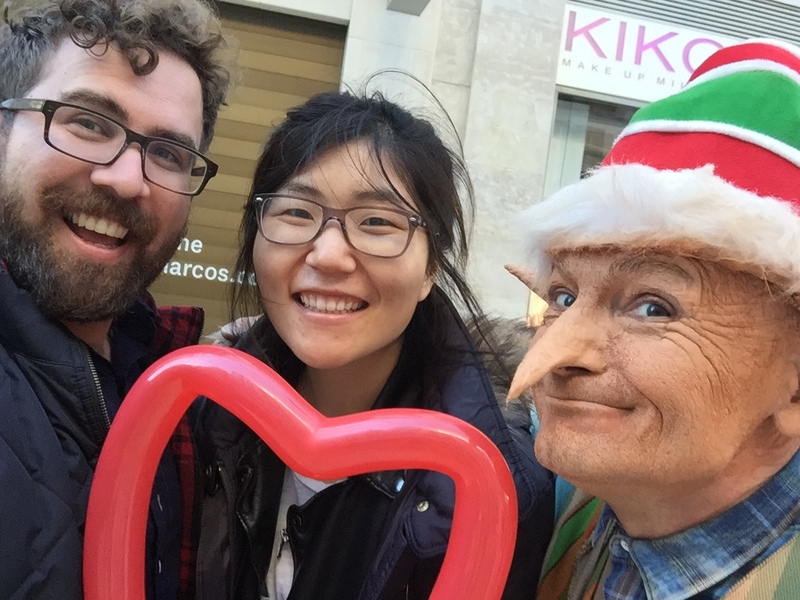 Just wanted to say thank you for this post! I’ve been looking for a legit internet-based way to make some extra money. I used to blog just for the fun of it and had heard rumors in the past of monetizing a blog being a possibility. This post spelled out very clearly how to go about doing just that. I thought about it for a couple weeks (enough time to read your 11 emails and go back and forth in my mind for a bit), and today as I got ready for work, decided to commit! Again, thank you for spelling things out step by step so clearly! One question for you though. I know you say to wait until your blog is about month old and has several posts before applying for affiliate programs. Do you also recommend waiting to launch your blog to readers until you have several items of content ready to post, or do you recommend starting up right away even if you only have one or two posts ready?? I guess I just worry a bit that if readers come across a blog with only one or two posts, they may not come back, even if that first content is really good.
) I care for ssuch info a lot. I used to be seeking this certain infgo foor a very lengthy time. mesmerize your foes and dominate their minds. Abriu mais minha mentes para métodos de estudos. I have always wanted to blog but if you don’t mind me asking, is it possible to earn good income from it mainly from organic traffic? Or do you have to pay for increased traffic/exposure of your blog? I saw your blogging course as well – does that include teaching us how to increase traffic to your blog? in leadership training and marketing teacch this golden nugget: People buy you first. have your attorney look at the conditions and trms and also the legal documents before you sign. It will be awesome as you download this interesting “Internet Marketing Tools Crazy Offer and even make the 100% gain to your chosen account. 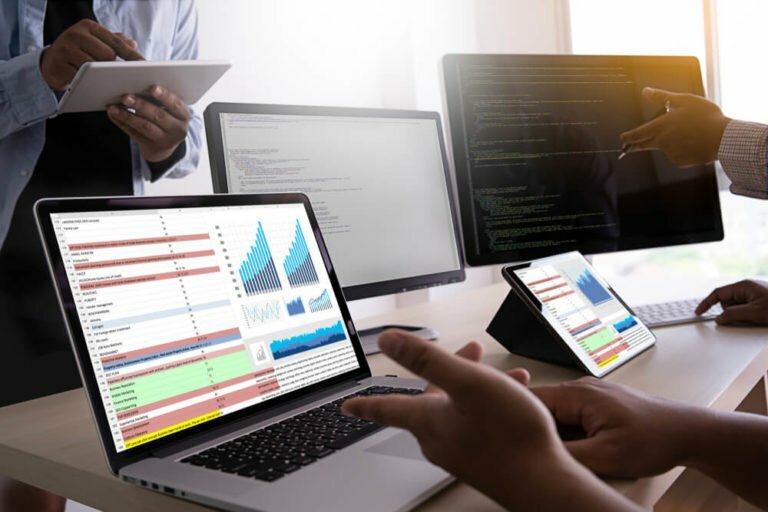 Lot’s of software programs obtainable with life time consumer updates. This is certainly awesome a onetime pay of $9,95 only. Have a peep at the website today as well as get the most out of downloading all of the tools you have been waiting for these days. I have started my blog with WordPress and BlueHost. So far, it was great and no issues at all. Doing a blog makes me happy since I’m able to educate people on my niche. I’m passionate about it and I know it’s very important to be successful. So far we had great results with our testers, so we decided to reach out to more bloggers to collect more data. Let me know if you are interested! If you need more info, please reach out!